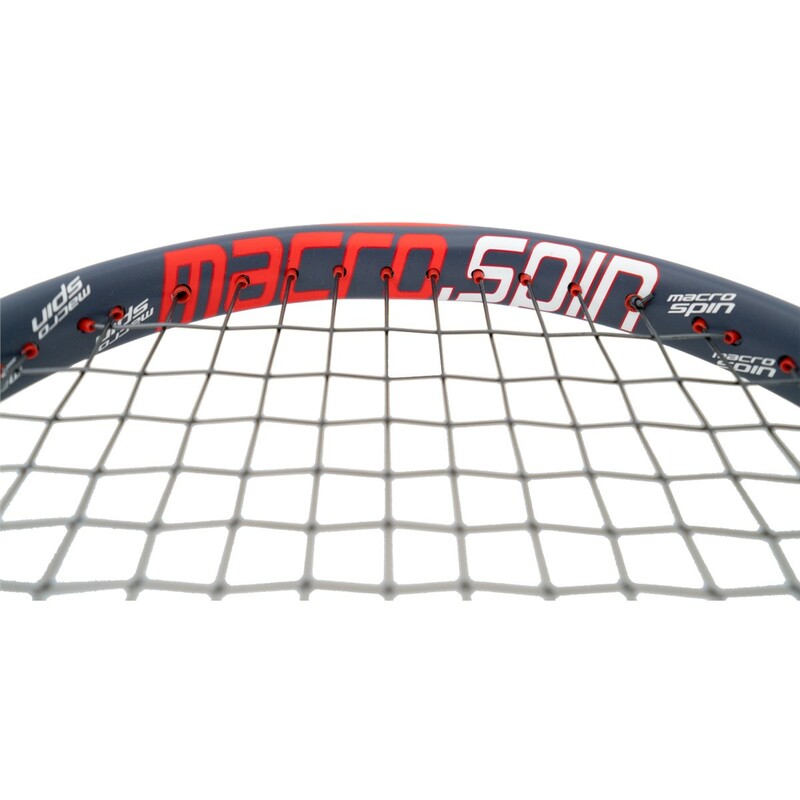 The frame is constructed of 100% High-Modulus Graphite, injected with unique Macro.Core. 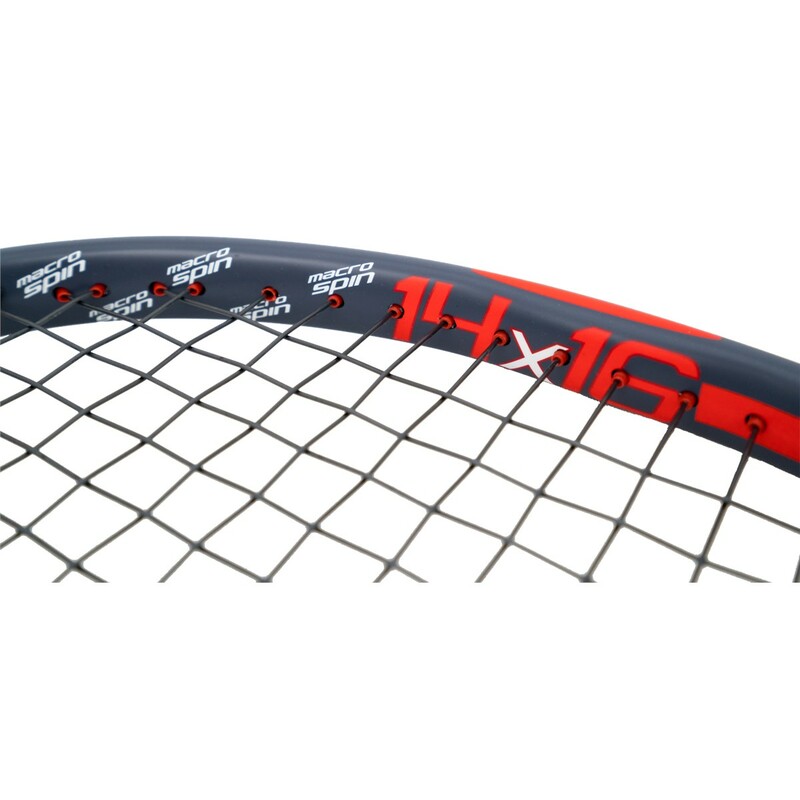 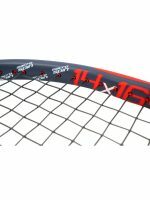 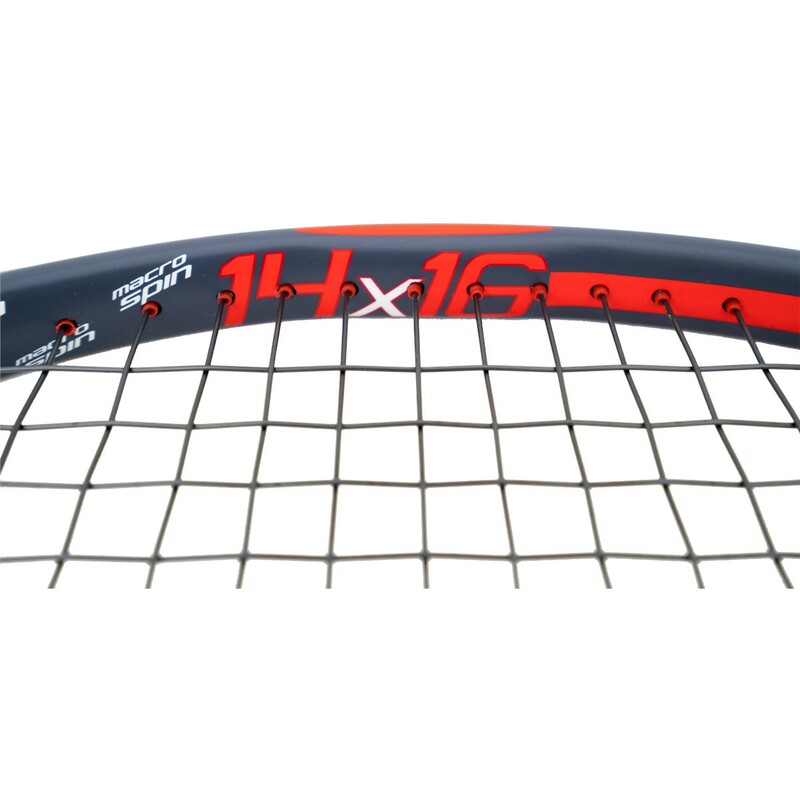 Providing effortless power with ultimate comfort, the 14 main by 16 cross string pattern enables unprecedented spin. 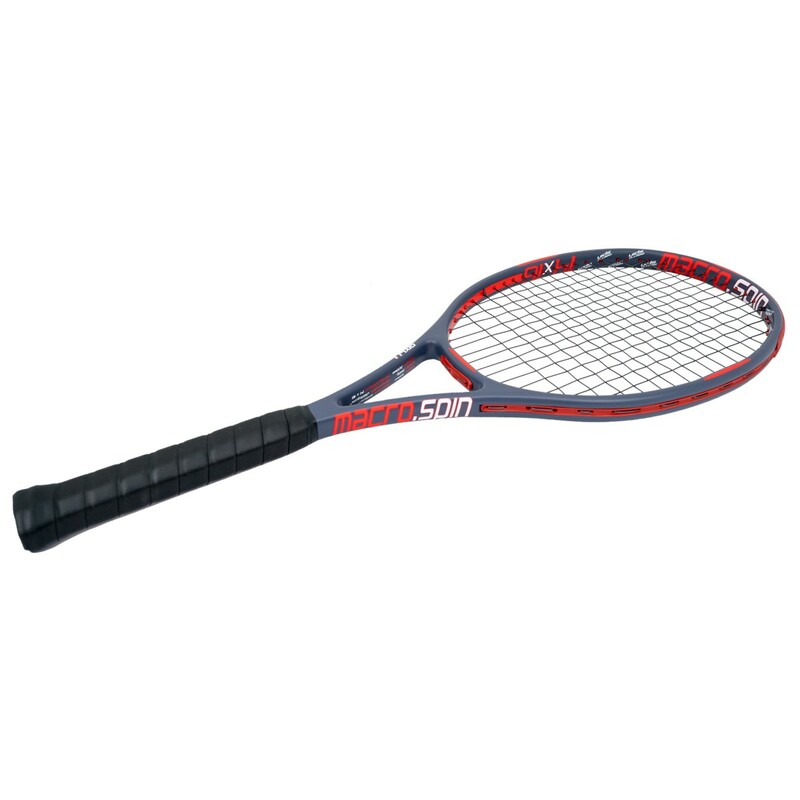 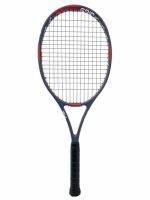 For all the over-40’s players, this racquet turns back the clock 20 years to give you the power and spin you used to get in your 20’s. 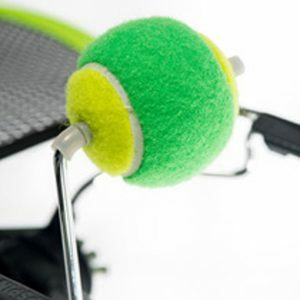 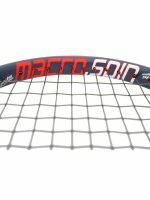 It is also perfect for players with chronic elbow or shoulder problems as the Macro.Core protects you from harmful vibrations while the open string pattern means you don’t need to swing as hard or as fast to achieve desired power. 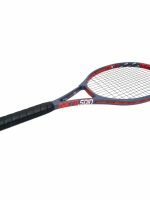 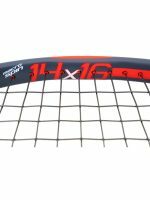 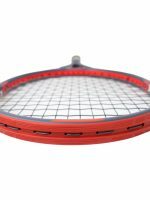 Please note strung racquets will be shipped 7 days after order completion.